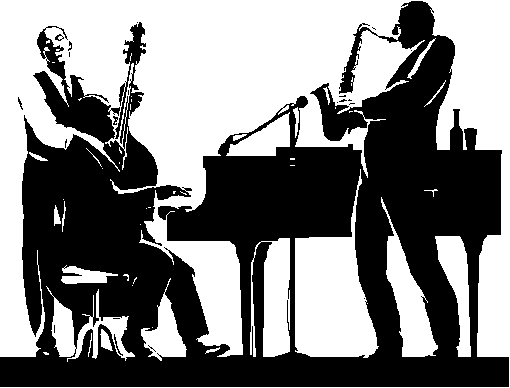 This page is dedicated to testimonials concerning the music that plays here on Jazz Con Class Radio. All you need to do is just go to the feedback link and write your experience and/or your thoughts of the radio station (music you hear) and/or the blog itself. A short quote like the ones below is all I need (In any language). I will then place it here, it’s pretty simple and very private. 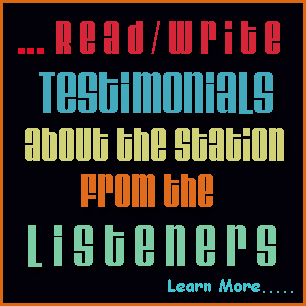 Your testimonials will help bring more listeners on board and help popularize the station even further. As a college English and Fine Arts professor, I have spent many long days and nights grading and writing papers with your station as my soundtrack. I can't thank you enough for the perfect score for such work, which I've been leaning on for the last four years. I've always been obsessed with jazz, but like many fans, I'm selective and looking to avoid the obvious. Jazz Con Class hits all the right notes, and while I love to hear my favorites (Bird, Trane, Monk, Morgan, Hubbard, Blakey), the variety of deep cuts is what brings me back. Thank you for the thoughtful intent and love for this music that shines through in every playlist. Since I discovered this station by chance I listen most every day. The music is eclectic and covers the wide spectrum of Jazz from New Orleans style through the Avant Garde to solid fusion. 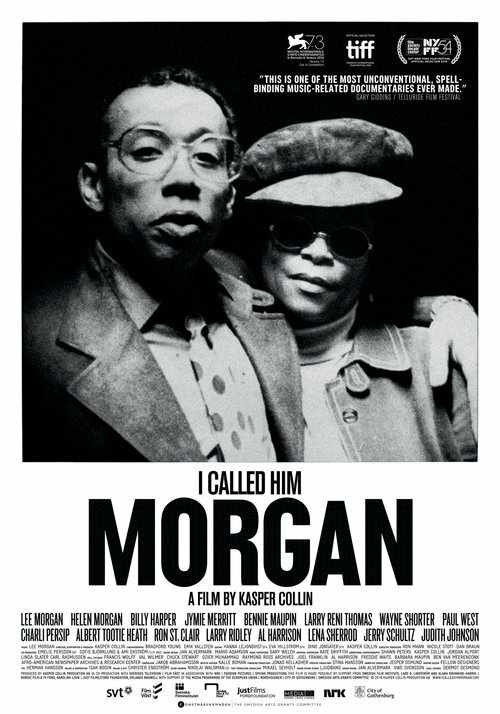 I was a jazz programer for 12 years and I have to admit that on this station I have heard recordings by band leaders such as, Charlie Mingus, Joe Zawinul, Donald Byrd, Duke Ellington, Abbey Lincoln, Charlie Hayden, Art Blakey, Billie Holiday, Chick Corea and many other pressings that I did not know existed. The station has been an education to me. i thought I knew it all, but I'm now humbled by the quality, width and depth of the programing. This is an excellent site for beginners and old fogies like me. Thank you Jose! Jazz music is something incredible as the sky. It always sounds the same but you hear it differently every time as you tune in. 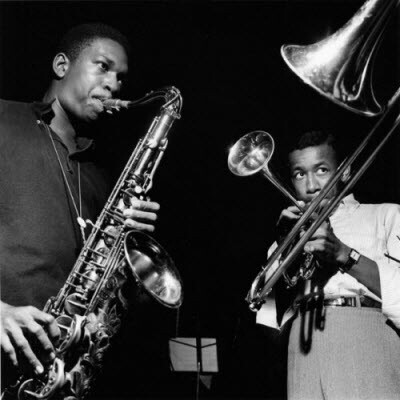 It' s cool to hear classic jazz from old times, tunes from 40-70era always sound way better then any from 90-2000s era. No advertisements on the radio is great too, only nice, flawless jazz. Enjoy, very much, listening to your arrangements. My wife and I have two sons (14 & 11) who think Jazz is 'Dad's elevator music'. However, while we were watching 'High Society' Bing Crosby was leading the band in 'Now you has Jazz', while slowly adding each instrument. Finally, of course, the whole number was really rolling with Louis Armstrong leading the way! My youngest son, Joseph, said 'Dad, play that once more.' My wife smiled at me and I knew this wonderful, American art form was getting through to them. Keep going, Jose. 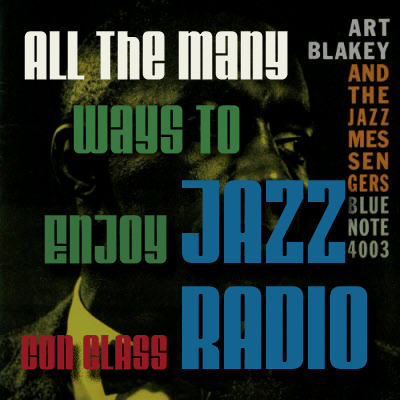 Jazz Con Class Radio is fabulous! This is a real jazz station, and I can tell the announcer is a New Yorker. I'm a former NYC resident (born and raised) in Greenwich Village where many classic jazz clubs once existed, the Village Vanguard is still there. 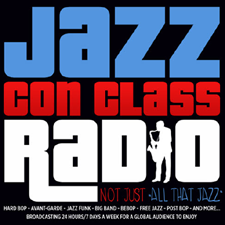 I hope Jazz Con Class Radio remains on the air for many years to come! I appreciate Jazz Con Class Radio because I love bop, hard bop, and related jazz forms. I especially appreciate Jazz Con Class because of the great range of musicians and cuts that are played. Although I like to hear Miles Davis play So What and John Coltrane play My Favorite Things, familiar cuts like these are heard too often on other jazz stations. Unlike other jazz stations, Jazz Con Class Radio frequently surprises me with great music that is not so familiar to me. I love it. And I also love the absence of commercial interruptions. Although I am not a musician or an authority on music, I teach a Bop seminar for first-year students at the University of California at Davis. In addition to hearing the music, the students learn about the musicians and urban culture in the 40s, 50s, and 60s. 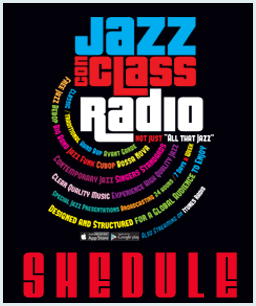 I often play Jazz Con Class Radio at the start and end of class meetings. The music is a wonderful gift. The station is also a wonderful gift. I just downloaded this app and it's my first (certainly of many!) evenings with you. The music is great but so is the philosophy of why you created this space and the visual and functional appearance of the space. Congratulations, I don't think I will ever become tired of visiting you! "Jazz Con Class gives me the energy to live one day. Gives me the elegance to treat my family and friends gently. Gives me the richness in my heart. 'Cause it's true Jazz radio. There are a lot of Jazz radio station in Internet. 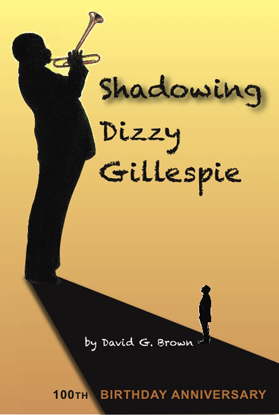 If you want real jazz, just access here. 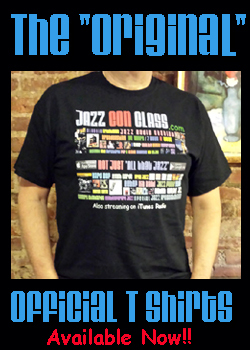 Also the designs of Jazz Con Class like Website, App and T-shirts are awesome too! I'm always enjoying your Radio! Especially when I spend with my 0 years old baby girl in the bed time and bath time. She loves it! Enjoy!" day. Thank you for your good and necessary work, Jose." in its finest recordings. Me gusta mucho, Jose, y gracias!" 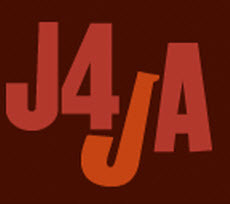 "JAZZ CON CLASS RADIO without question, is the very best net jazz station going. Its just BEAUTIFUL to look at all those LP's, they are works of ART. 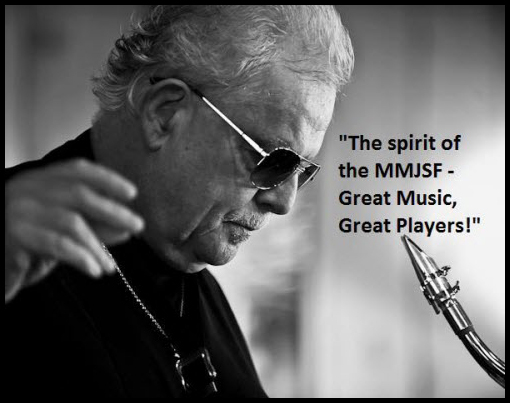 The SOUND and the ARTIST who are being played, just WONDERFUL Jose, many THOUSAND of THANK YOU'S for your LOVE of the MUSIC and creating this station with GREAT MUSIC in MINE, PEACE"
"Jazz Con Class is a wonderful discovery. I never have to change it because each tune is selected so carefully. It lifts my spirits and at the same time teaches me about a side of music I otherwise wouldn't have exposure to. This is honest, real music and I'm glad to have the chance to listen to it."